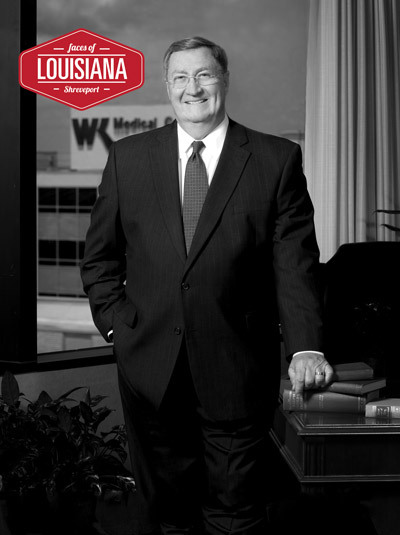 For almost 50 years, James K. Elrod has been “the face of healthcare” in the Shreveport area. Arriving at Willis-Knighton in 1965, Elrod began a journey of service to Willis-Knighton and the community that has propelled him and the health system into national prominence. The board, physicians, and employees of Willis-Knighton are proud to salute him as the local face of healthcare and thank him for his vision, innovation, and heart for humanity that have brought a higher level of healthcare to residents of the region, demonstrating why the future of healthcare is at Willis-Knighton.